Attention all drivers! CVMS is proud to announce we have a Championship Points Fund for our House of JuJu 2019 Circuit this season! We had another great day of racing Sunday, October 14, 2018 at the CVMS Finale Race # 8 Congratulations to our top three Mini Stock racers Dan Myrick 18x coming in first, Greg Baronian #11 taking second, and Brent Myrick #68 in third. 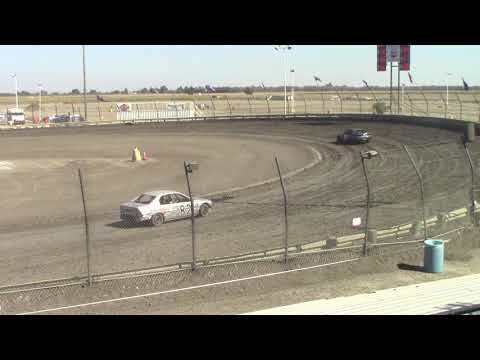 Congratulations also to Zach Forester #11 for winning Lemoore Raceway's first ever California Mod Lite race! 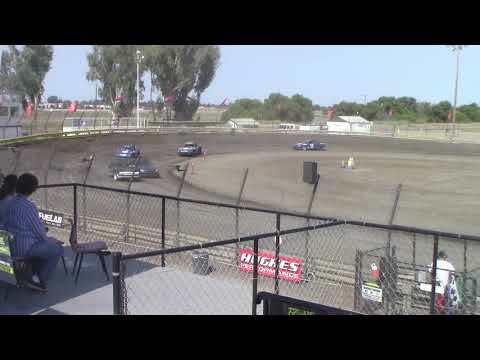 We had another great day of racing Sunday, September 9, 2018 at CVMS Race # 7 - Short Track Showdown! Congratulations to our top three Mini Stock racers Greg Baronian #11 coming in first, Brent Myrick #68 taking second, and Dan Myrick #18x in third. Congratulations also to Mikey Clark #4 for winning our first ever Dwarf Car race! 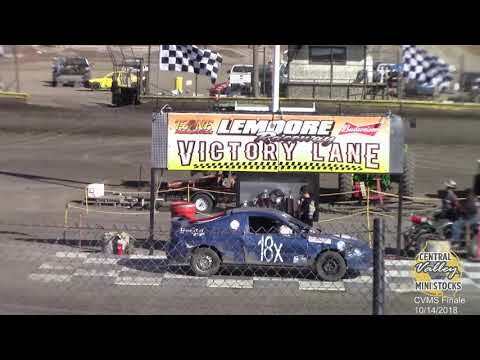 We had another great day of racing Sunday, August 12 at CVMS Race # 6. Congratulations to our top three Greg Baronian #11 coming in first, Darren Wilson #17 taking second, and Scott Glenn #67 in third. Are you as excited as we are for CVMS Race #5 on Sunday, July 22? We have Big Bang Shaved Ice coming out, Porta Cool coolers in the stands, and a water balloon fight set up for the kids! We had a blast this weekend in Hanford Saturday, June 9 and Sunday, June 10. Here are the videos from the races. We are gearing up for CVMS Weekend Saturday, June 9 at Keller Speedway in Hanford and Sunday, June 10 at Lemoore Raceway. It's going to be an exciting weekend! Let us know if you are planning on attending our events below. Congratulations to the winners of CVMS Race #2 that took place last Sunday, May 6. First Place # 11 Greg Baronian, second place # 1 Danny Myrick, and third place # 25 Randy Brown Jr. Great work guys! We are looking to seeing you back on the track in June!